Floral Frame With Flowers. 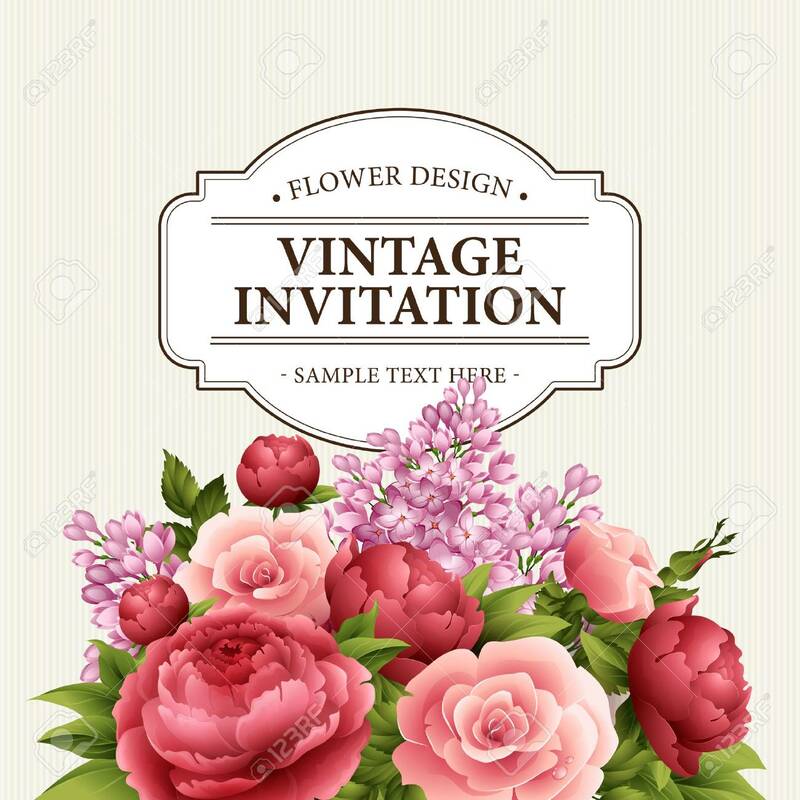 Floral Bouquet With Peony, Rose And.. Royalty Free Cliparts, Vectors, And Stock Illustration. Image 53927096.